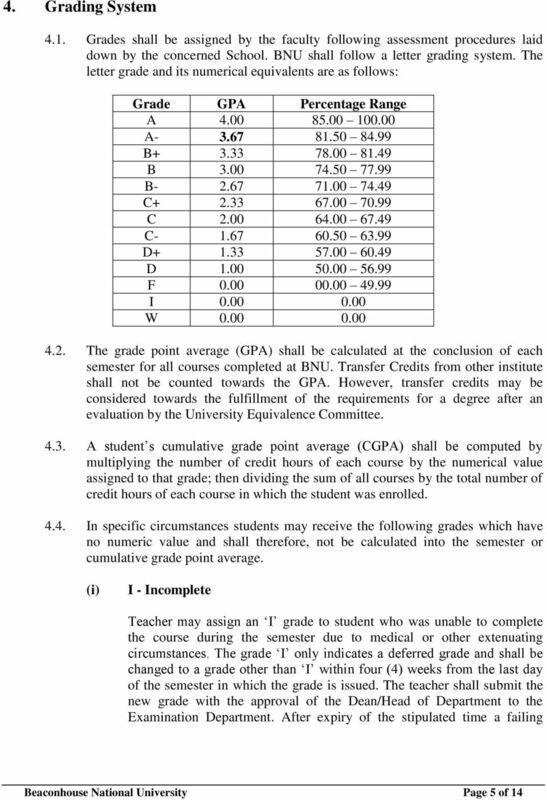 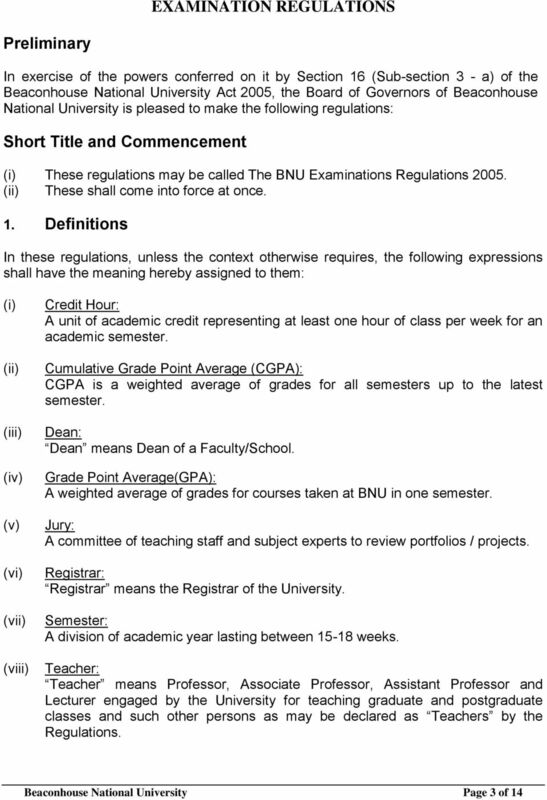 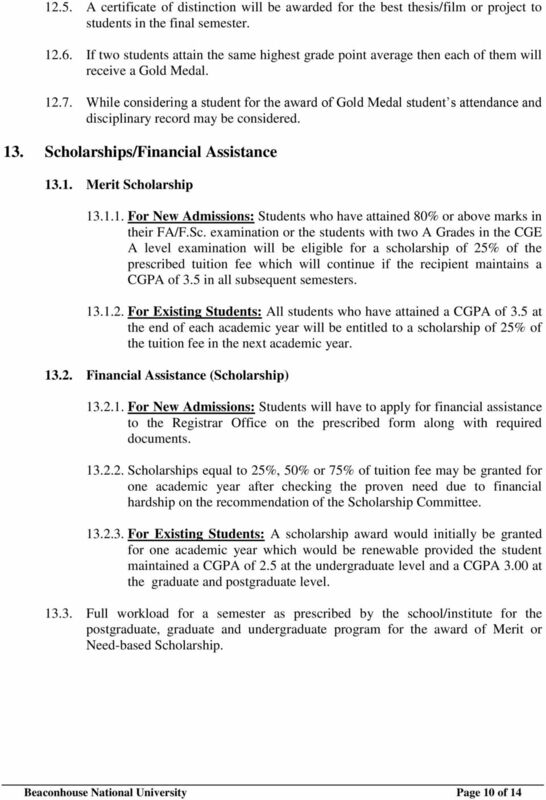 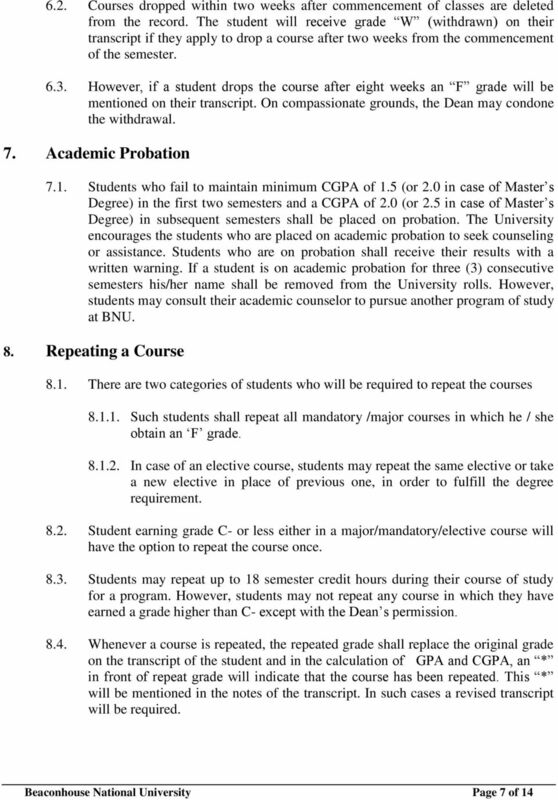 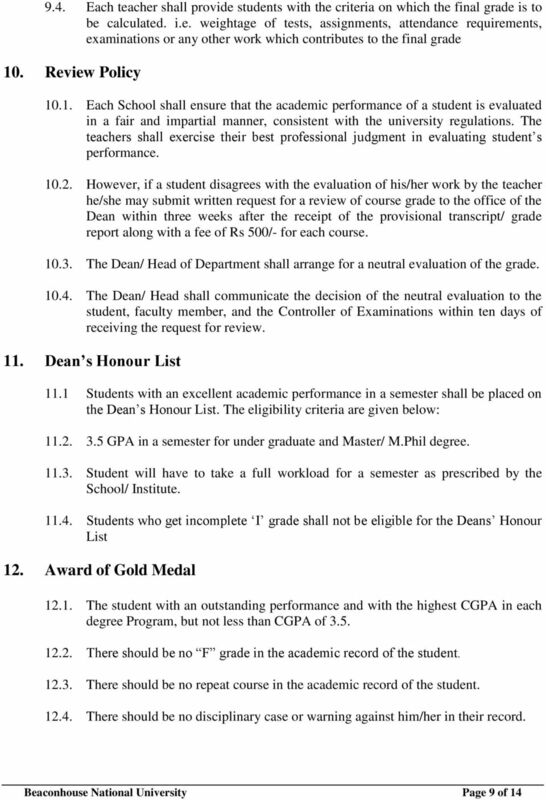 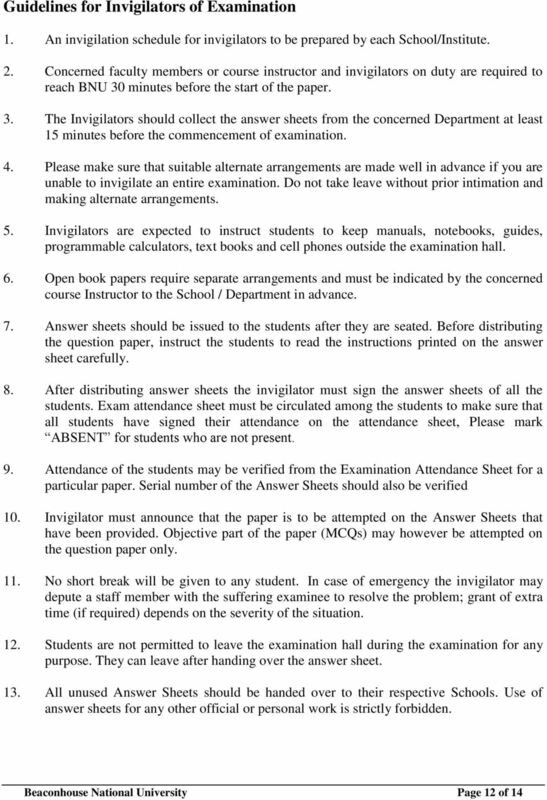 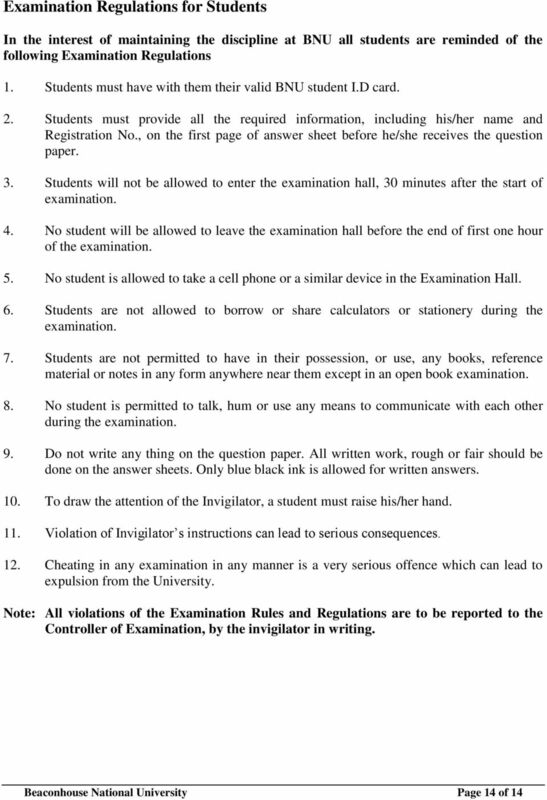 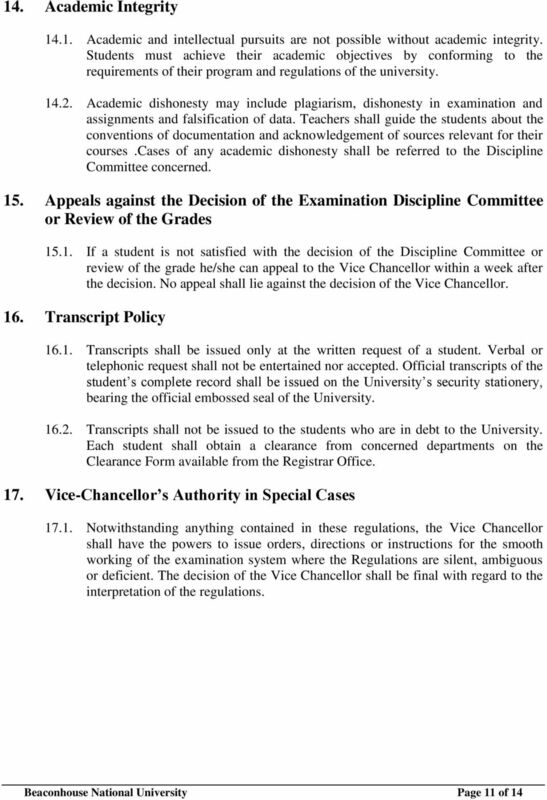 Policy Statement The College shall present a set of Academic Regulations to the Board for approval. 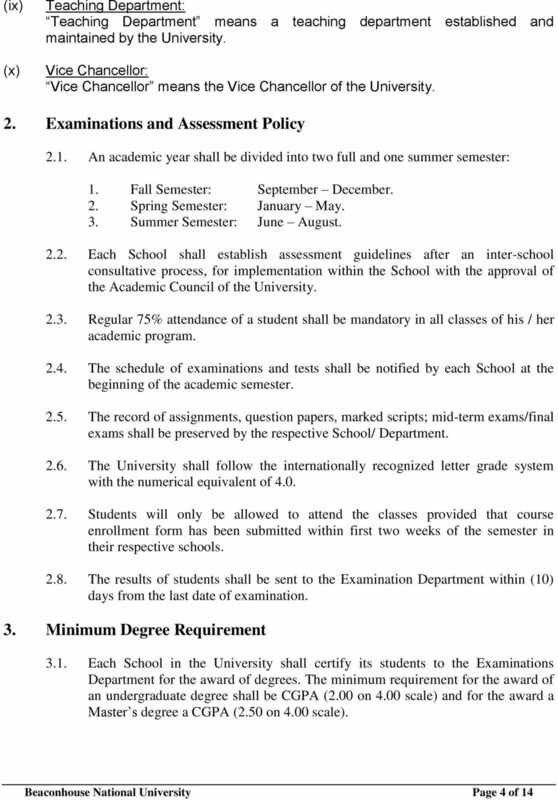 The Generation Next Undergraduate Degree Rules and Regulations August 2013 Preamble Students matriculating from Semester 1 2013/2014 will be enrolled in the Generation Next (GenNEXT) undergraduate degrees. 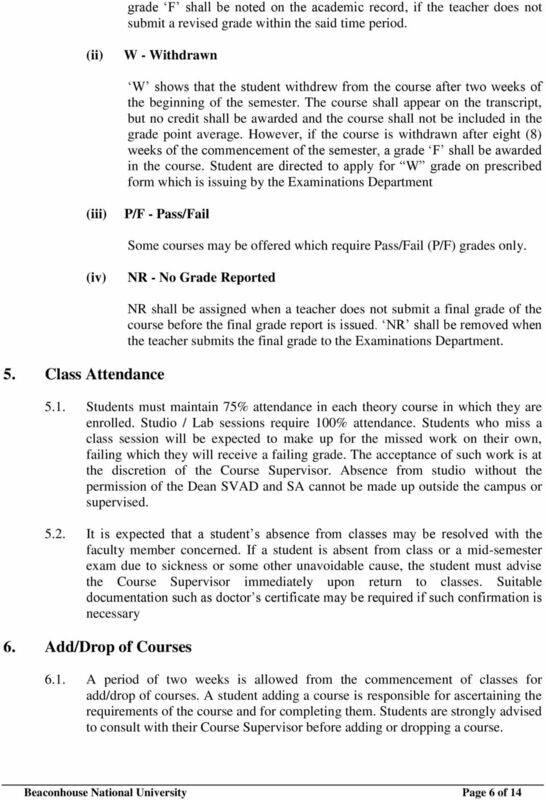 This Guideline is a working document. 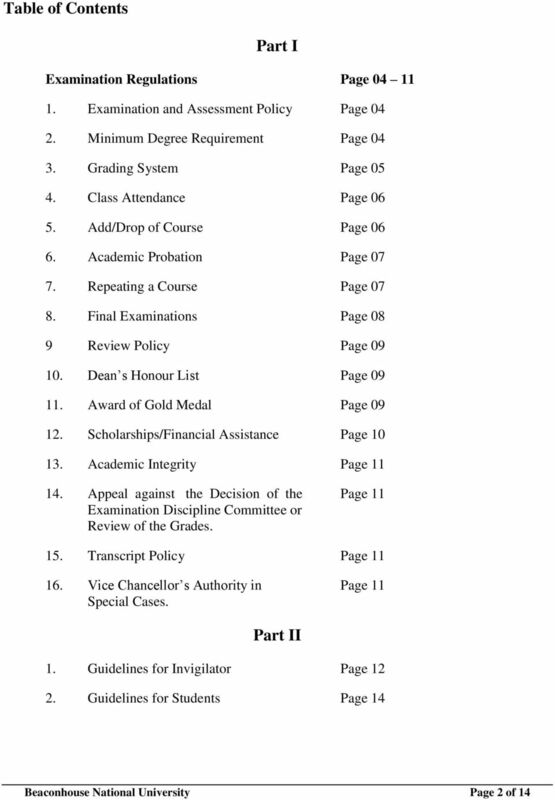 Topics will be added or expanded based on the needs of faculty, staff and students. 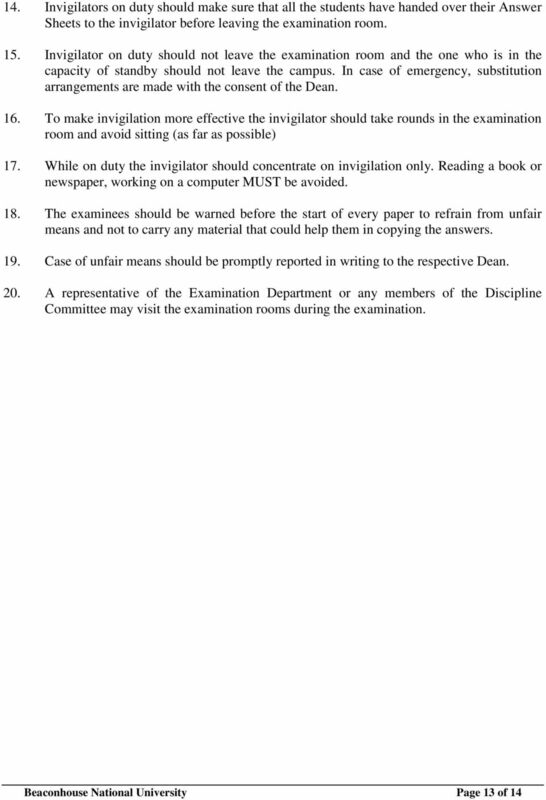 Article (2) The following terms and expressions shall have the meanings assigned below, unless the context states otherwise. 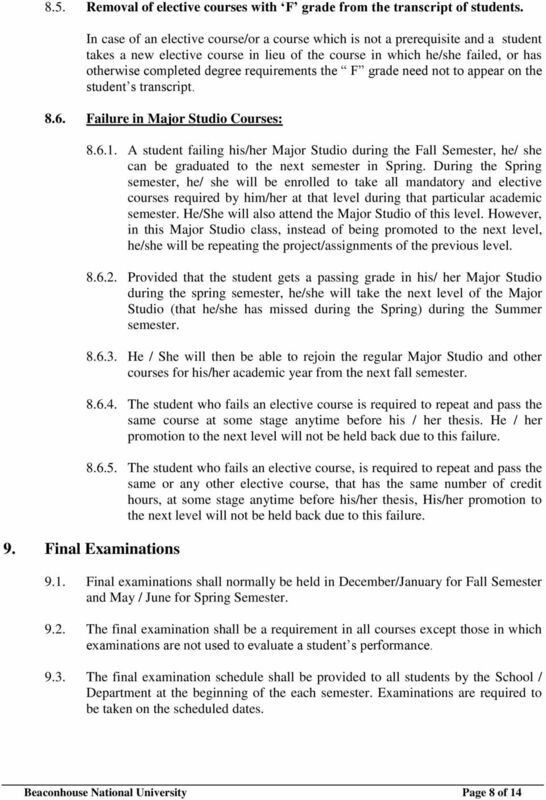 QUEENS COLLEGE GRADUATE STUDIES HANDBOOK Welcome to graduate study at Queens College! 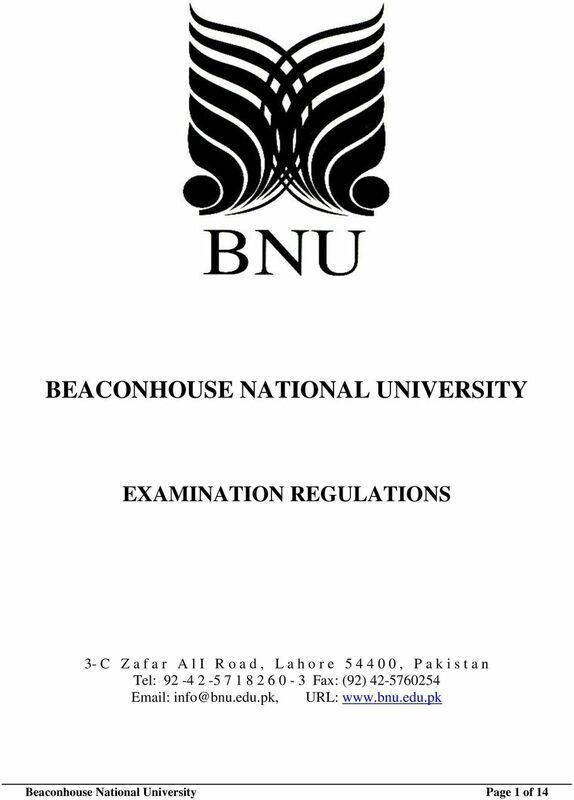 We hope your experience with us will be one that is educationally enriching and, while involving hard work, enjoyable.